1 Who is Pat Sajak? 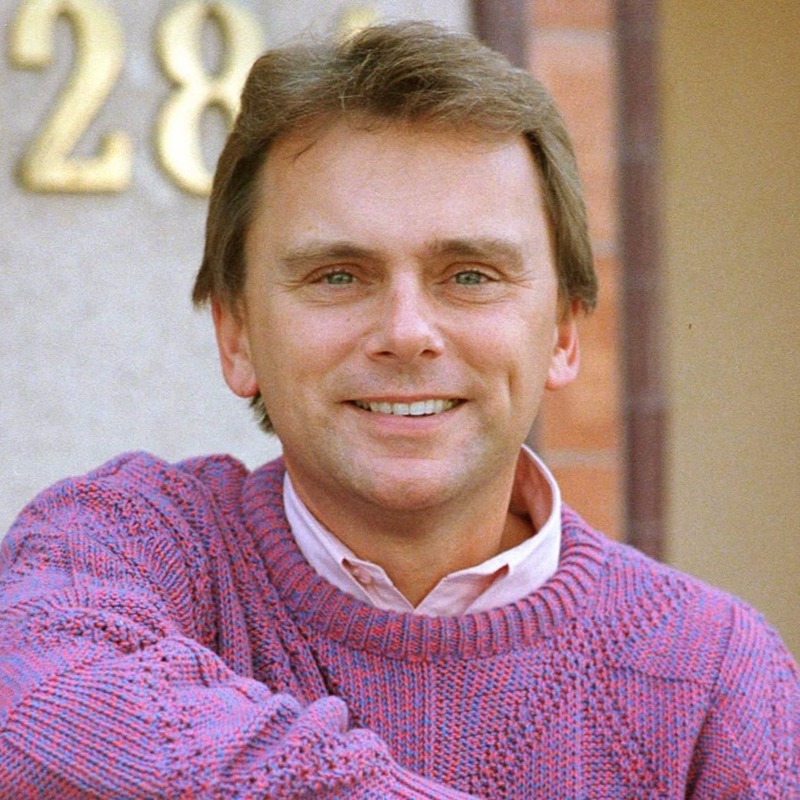 Patrick Leonard Sajak was born on 26 October 1946, in Chicago, Illinois USA, of part-Polish descent and is a television personality, host, and former weatherman, best known for his work as the host of the TV game show “Wheel of Fortune”. How rich is Pat Sajak? As of mid-2018, sources estimate a net worth that is at $55 million, mostly earned through success on television – he made appearances in numerous popular television series throughout the course of his career. As he continues his endeavors, it is expected that his wealth will also continue to increase. Pat’s father was a factory worker. He attended Farragut High School and after matriculating, studied at Columbia College Chicago. During college, he worked as a desk clerk at the hotel called Palmer House, and then in 1968 joined the US Army, and served with the American Forces Vietnam Network, for which he became a disc jockey during the Vietnam War. He was a part of Armed Forces Radio, serving until 1970. He then moved to a radio station in Murray, Kentucky, working there for a year before moving to be a DJ at the station WSM, which played pop music for most of the day. The radio station had a television sister company – WSMV – which later called him to work in front of the camera. He initially did voiceovers before eventually finding work as an anchor for five minute newscasts held during NBC’s “Today Show”. He then got a job as a weatherman, which led him to work with KNBC-TV, where he stayed full time for many years. In 1981, Sajak was asked by Merv Griffin if he was interested in taking over as the host of “Wheel of Fortune”, however, the initial request was rejected as the CEO of NBC felt that he was too local. He was eventually accepted as host when Merv issued a moratorium to stop new tapings until Sajak was hired, subsequently becoming the host of “Wheel” from 1983 to 1989, before continuing on to host the current version of the show. Aside from his work on “Wheel of Fortune”, he has appearing in numerous films and other television shows. He was a part of “Airplane II: The Sequel” as a newscaster before appearing in shows such as “Super Password” and “Password Plus”, and he also became a guest on “Just Men!’ In 1989, he had a late-night talk show on CBS, which was however short lived but it opened him to becoming a frequent guest host on “Larry King Live” as well as a substitute host on “Live with Regis and Kelley”. In 2003, he started hosting a program entitled “Pat Sajak Weekend” for the Fox News Channel. It is known that Pat is the External Director of the publishing house Eagle Publishing and he has also written for the publication “Human Events”. He’s appeared in several sitcoms and other television shows later in his career, including “The King of Queens” and “Days of Our Lives”. In 2010, he began writing for the National Review Online, and he’s also authored several puzzle games. He’s also appeared in “The Dan Le Batard Show with Stugotz” and “Highly Questionable”. He is slated to continue being the host of “Wheel of Fortune” until 2020. Due to his popularity as the host of “Wheel of Fortune”, he’s been referenced several times in popular culture. He was parodied in a sketch of “Sesame Street”, and was often mentioned by Martin Short in “Saturday Night Live” during a sketch in which Short portrayed a pop culture-obsessed man child named Ed Grimley. He’s also been mentioned in shows such as “Animaniacs” and “Brickleberry”. 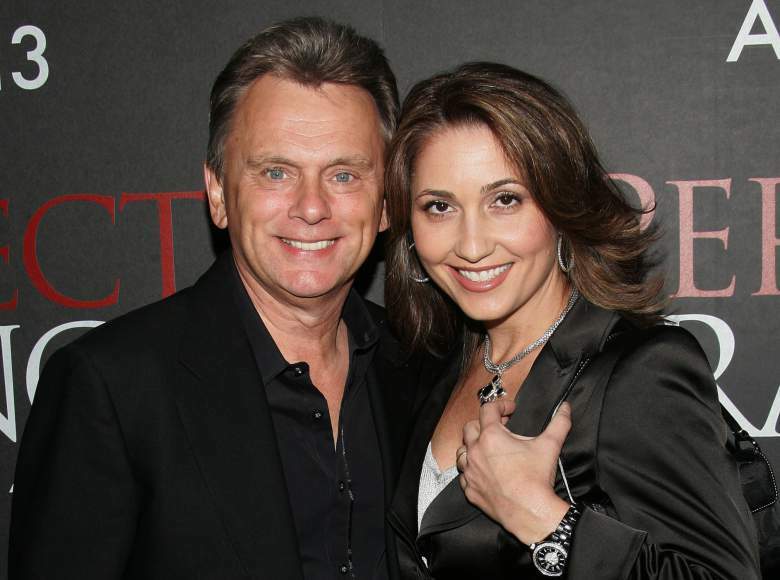 For his personal life, Sajak was married to Sheryl from 1979-86, and has been married to photographer Lesly Brown Sajak since 1989; they have two children together. The family has homes in Los Angeles, California, and in Severna Park, Maryland. He is also an investor in the Golden Baseball League which is an independent league featuring teams from several parts of the US. He has also tried his hand at calling baseball games in the past. Sajak has supported several political personalities over the course of his career, and it’s been noted that he has donated over $17,000 to election committees and candidates associated with the Republican Party. He is a financial supporter of the Young America’s Foundation, and a member of the Churches of Christ. He also mentioned to the media that he is a climate change skeptic.